Home how to	How to Plan a Girls Sleepover Slumber Party in 10 Easy Steps! 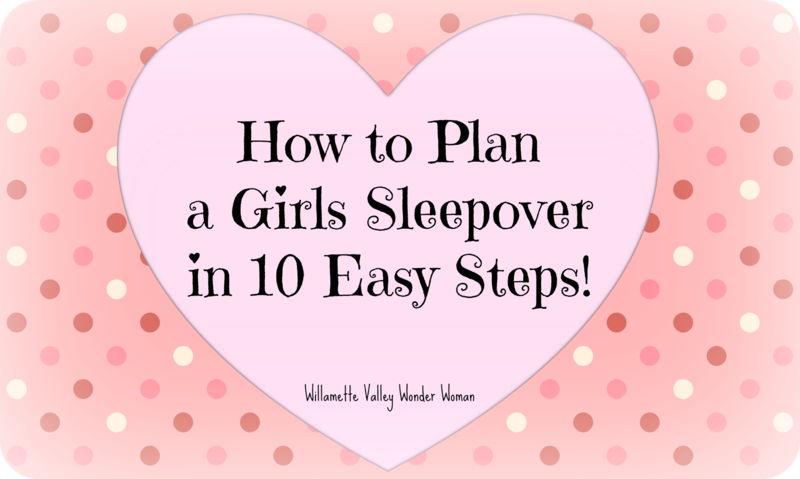 How to Plan a Girls Sleepover Slumber Party in 10 Easy Steps! Well, if you know me at all, you know I have planned a girls sleepover or two. 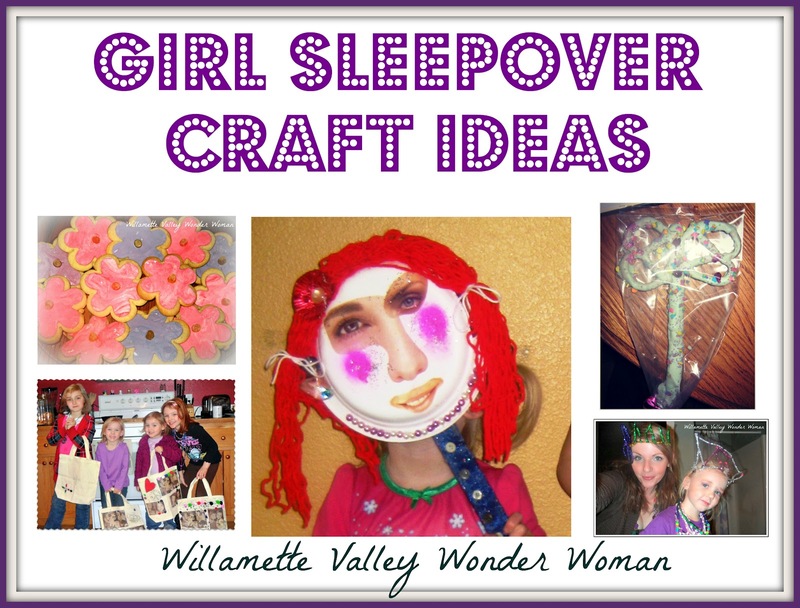 As I was updating my blog the other night (finally) and looking around my site, I noticed that my Girl’s Sleepover Craft Ideas was my most viewed post of all time, with quite a few inquiries. I thought that since this was such a popular topic that people wanted to learn more about, I would share with you the steps I go through when planning a slumber party at my house. Before I do I want to make sure the #1 thing you do is try to relax as much as possible, and have fun too! It’s so easy to get stressed out with the extra kids and all of the chaos going on before and the day of the party. But don’t worry. The kids aren’t going to notice if you forget to do something or things don’t go quite as planned. 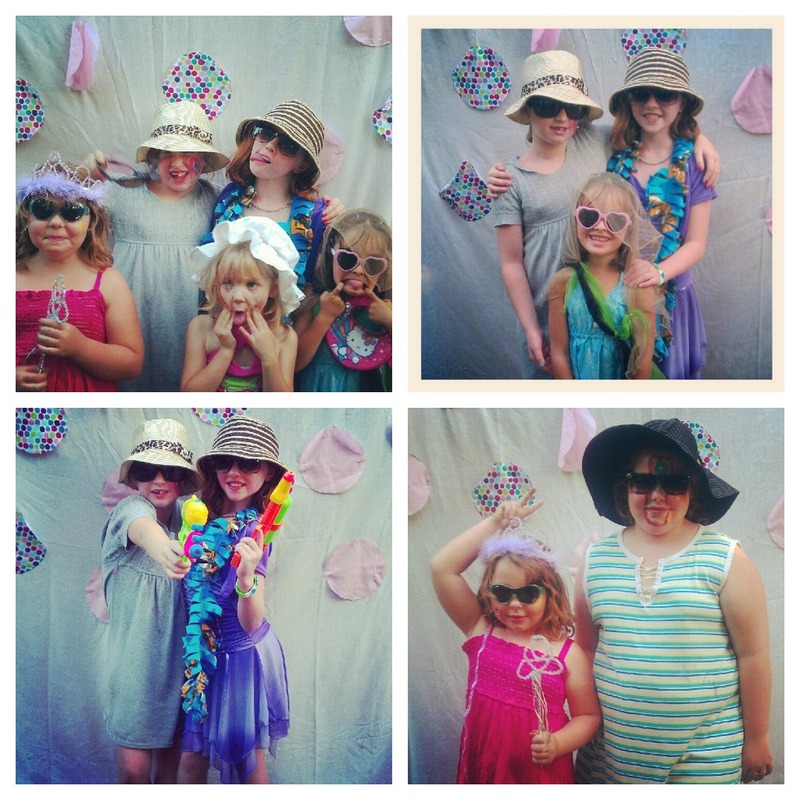 These girls will just have tons of fun playing, being silly, snacking, and staying up late! #1. Set a date, Guest list, and times. Drop off and pick up times are a must! I have found parties usually go best if the kids come over right before dinner, and get picked up after a late breakfast (think brunch) the next day, so no one gets too tired and grumpy. #2. Set a theme if you are going to. Totally NOT necessary, but if the sleepover is for a birthday party you probably already have a theme. A theme is also nice to have if you are the ‘planning’ type, as it does make is easier to keep activities and crafts that co-inside together. #3. Invitations. You can buy these, make these, create online invites, or I have even been known to send a group text message out to the guest list. Make sure you have a date set to RSVP and also send a reminder out to all of the parents a couple of days prior to the party. #4. Meal Planning. I like to make a dinner that all of the girl’s can get involved with (less work for me!) and something that allows the girls to make food that they will actually eat. Think a taco bar or English muffin pizzas. It keeps the girls busy, and you don’t have to hear as many “I don’t like this….” comments. Snack for nighttime are a must. Enlisting help for desserts is a great idea too. Cupcakes and cookies are fun to make, but the #1 goodie fun would have to be ice cream sundaes. Again, the girls get to create their own! Have a couple of flavors of ice cream, syrups, jams, and an assortment of chopped up candies for them to decorate! Breakfast generally goes like this at our house: early birds get cereal to tide them over, then I get up and make a massive amount of pancakes and bacon with orange juice and milk. #5. Craft Planning. Here’s a list of some of my top crafts I’ve made with the girls. Whatever you decide, making something that the girls will get to take home as a souvenir to remember the party. #6. Plan any other activities that will be going on – mani pedis? Movie Marathon? Have at least an idea of what you will do to entertain them. Chances are they will come up with ideas of their own, but just in case, have a back up plan. #7. Sleeping arrangements. Even when I remind parents to bring a sleeping bag for their child, someone forgets. Make sure you have lots of blankets and pillows available. Chances are even if you think the girls are going to sleep in a certain area, you will have them sprawled out in various areas! #8. Have a designated storage spot for all of their belongings. Believe me, it’s so hard the next morning when all the parents are arriving to try to find socks, toothbrushes, pillows, etc. If you can, have the girls collect all of their stuff while you make breakfast – then you can double-check while they eat. #9. Remember to take lots of pictures, and a group photo. You can use these to print out thank you cards for the girls; they will be thrilled to open up their cards! #10. As I said earlier, have fun and go with the flow! Sleepovers are one of the few times when I am the “cool” mom…and believe me, if you host a slumber party, it’s a title well-earned! If you are looking for even more ideas, I’ve found this book to be amazing! It’s got over 100 ideas to inspire you – it’s definitely worth a look! This is such great advice! My daughter is only 4 and she's already asking to either have one or go to one! I'm definitely bookmarking this! These are amazing tips! LOVE them! Great idea to have as a checklist for the future! How fun! 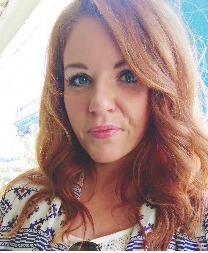 Thank you so much for linking up with us! Great, maybe you could do a post 'planning a sleepover for kids' so THEY can plan it. BTW I LOVED this. Wonderful tips. I'm turning 14 and I am inviting four other girls. I am stuck on what movie to watch, and what to do other than talk… Thanks for the tips! This is really helpful! I am planning me and my twin sister's 12th birthday slumber party!!! Thanks SO much!!!! This is a wonderful article, So much info given in it, These type of articles keeps the users interest in the website, keep on sharing more… good luck. food photographer columbus ohFastidious blog you’ve got here. I’ve ever been seeing you just about many blogs recently. Such an interesting post you have shared with us,i really like it,Thanks for sharing. Sorry I meant to say see who can write the first 7 letters of there name the fastest o and btw I said the first seven letters of their name because I seen who I was inviting and who had the most letters in there name and if the other people don't have seven letters in there 1st name they go to there middle name. At this present time kids are always use to play video game all the time. For that kids are become so lazy. But inflatable bounce house is the best way to make kids active.